At it's core, Our Green Sanctuary is simple gardening advice. Our consulting services help clients with plant selection for indoor and outdoor spaces. 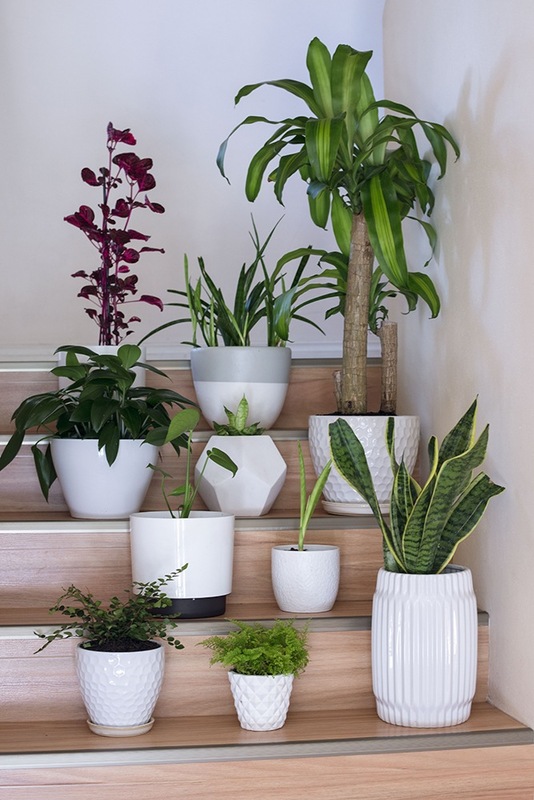 Specialising in indoor and tropical plants our founder Rachel will ensure the right plants are chosen for your design and installation, such as vertical gardens, plants around pools & houseplants. The motivation for starting Our Green Sanctuary was Rachel's desire to share simple advice to help more people connect with plants. Armed with knowledge she has gained from her experience with keeping houseplants, small space gardening and studying horticulture while working in a garden centre. What began as a blog and pages of plant profiles has now evolved into plant swaps with the local community & workshops sharing plant knowledge and skills. Our Green Sanctuary's goal is to leave customers with a beautiful green space that's easy to maintain and enjoy. Rachel has a background in hosting & training, working first in travel then moving to the corporate sector for 5 years. After developing a huge passion for plants sparked by a need to connect with nature as a remedy for anxiety, Rachel found her well being improved and her desire to continue nurturing her self care lead her to changing careers into the world of horticulture. Her goal now is to help people be successful with plants by arming them with the knowledge & support they need. 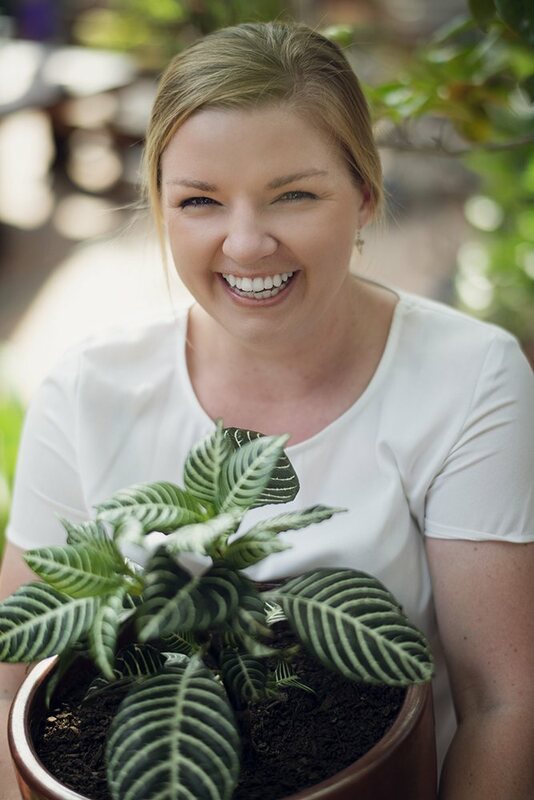 Rachel specialises in plant selection, meaning she can assist in choosing the right plants for your space and lifestyle, so you can enjoy your own green sanctuary. Let me help you create the green space you will love. I'll ask you questions related to the area like sunlight, climate & size of the space. Then I'll ask you questions about your lifestyle, desire for upkeep & functionality for your family & pets. I'll then select plants that I think fit within these requirements and offer you a detailed list. From there I offer additional services including; plant sourcing, design & installation. I work with your budget and style, offering advice to help create your green sanctuary. Well done Rachel. Such a great and informative website! Thanks for the info, very useful and ultra helpful. You have inspired me to add more plants to my space and 'greenify my life'. I look forward to your future posts! Rachel's ability to simplify her garden advice makes caring for plants easy, even when i had to deal with fungus gnats, she knew what to do and I'm finally rid of them. Thank you Rachel! Our Green Sanctuary is a small business owned and operated by Rachel Okell. Contact us to find out how we can help add greenery to your space or host a plant event for your group. Consultations and events are available on weekends and outside regular business hours.